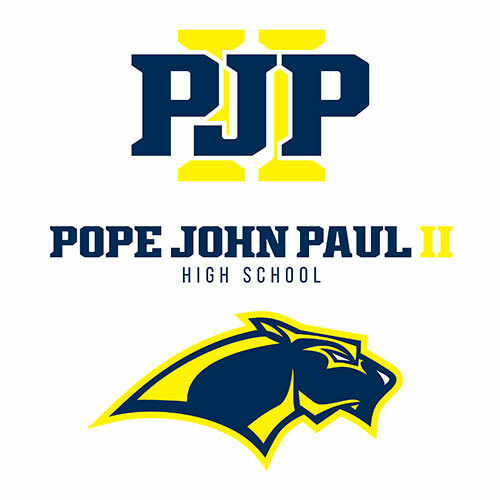 iradiophilly is proud to partner with Pope John Paul II High School in Royersford, PA to carry select games from the 2019 season of varsity Panther Boys Baseball and Girls Softball. You can listen here on iradiophilly.com. 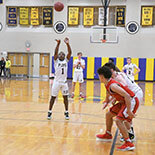 There will be a Listen Live button on the top of this page, or a menu option called "Pope John Paul II High School" on our homepage when we are connected to the broadcast each game. 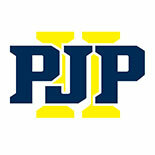 You can also listen on our FREE mobile apps on the 'PJP Sports' channel found in the station listings by clicking the ((())) button. 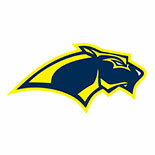 Check out one of our other music stations while you are here.